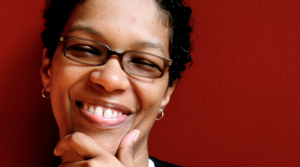 In this episode, angel Kyodo williams, activist and Zen Sensei, leads an engaging dialogue on race, Buddhism and social change with the New York City Buddhist community. 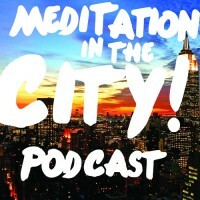 This is part two of a two part podcast. Listen to part one here.